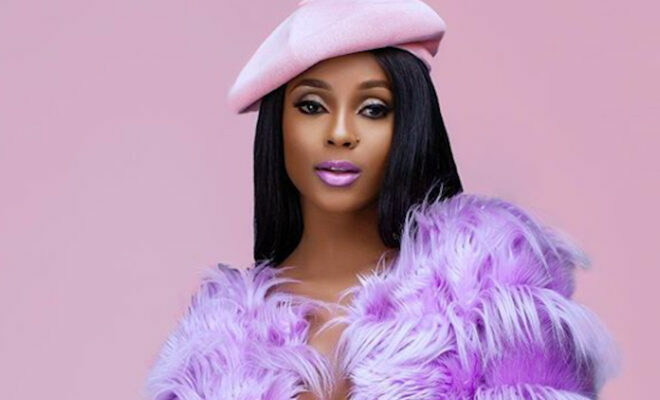 Tanzanians Vanessa Mdee and Rayvanny have been mentioned in a list of artists who will be involved in the stage with American celebrities 25th Essence Festival in New Orleans United States July 4-7 2019. Vanessa and Rayvanny will meet with artists such as Jermaine Dupri, Teyana Taylor, Timbaland, Pharrell Williams, Missy Elliot, Mary J Blige and others at the festival celebrating the black culture in terms of Fashion, Music, Politics, Television and human rights, In the United States. It is estimated that the total number of artists that will perform on the stage at the event will be 80 with a list of artists from the continent of Africa including Davido, Nasty C, Sound Sol and so many others.